See where your doctor’s and offices are listed across the internet. 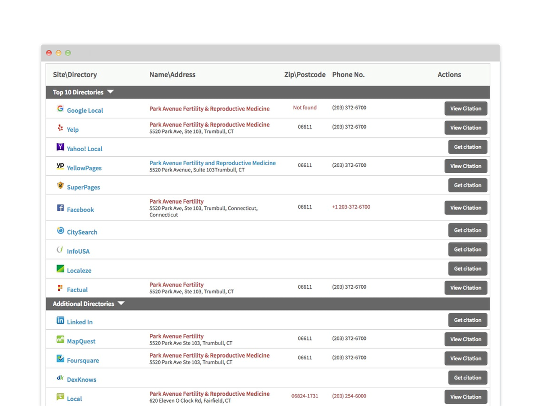 Build new listings and profiles where patients are going to find providers. 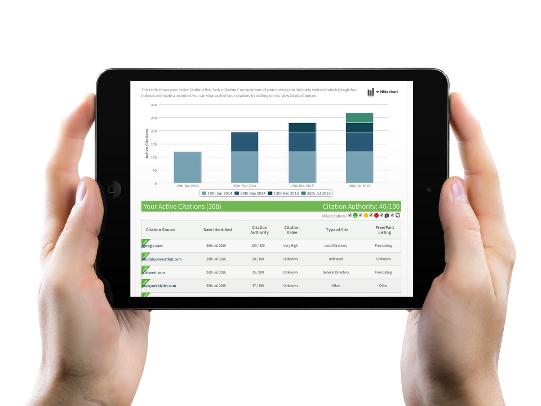 Take control of listings and profiles created on third party websites. 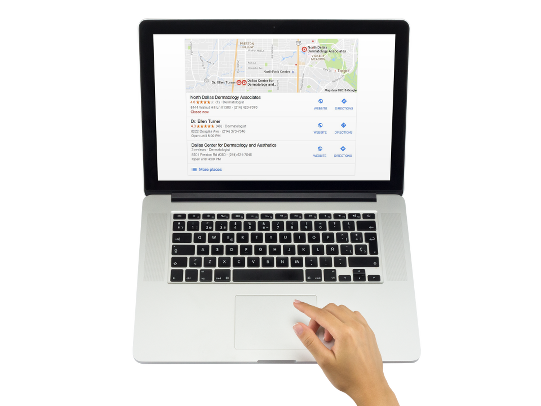 Consistent NAP (Name, Address, Phone Number) across listings and profiles significantly contributes to higher search rankings. Accurate NAP ensures Map Profiles, and GPS stay up to date. 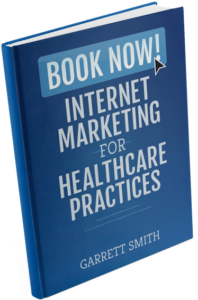 Patients use third party websites often when looking for healthcare providers. Prevent inaccurate phone numbers, hours, insurances and payment methods. 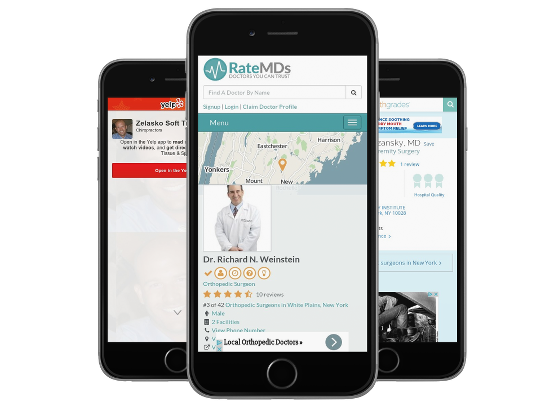 Platform keeps a consistent pulse on the top 20 websites patient’s use to find your practice. Practice consultant manages required changes and updates.